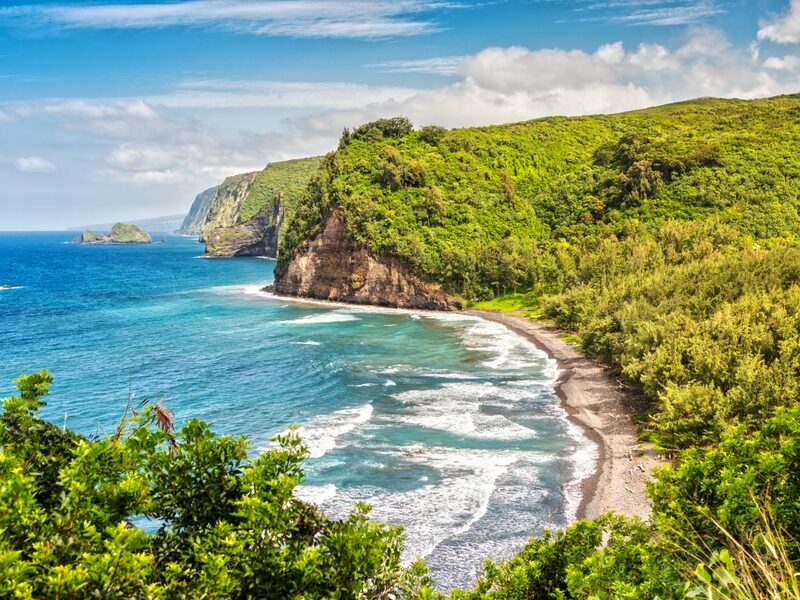 Let’s be real: there’s no bad time to fly to Hawaii. The eight-island central Pacific archipelago is blessed with great (read: gorgeous) weather year-round, making it one of the top vacation destinations no matter what you’re celebrating—be that your honeymoon, a couple’s retreat, a family break, or just because. 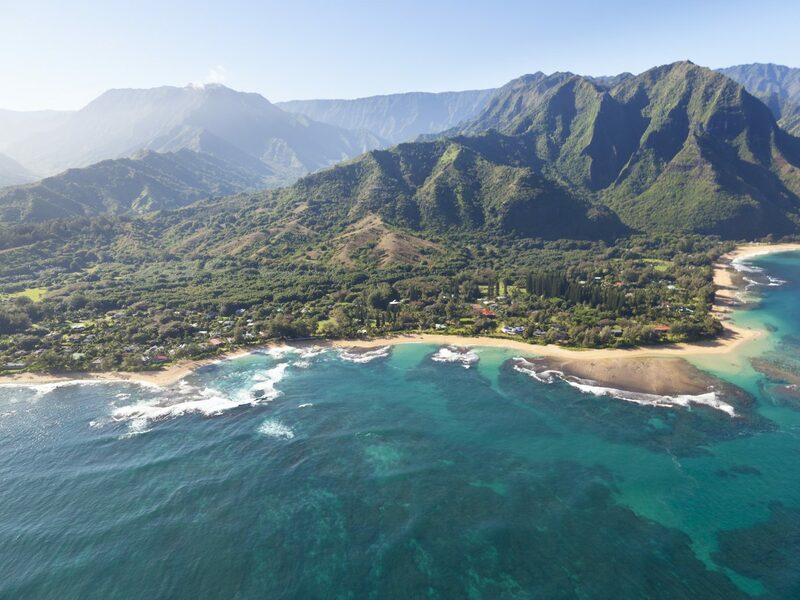 However, if you’re visiting for a reason (like seeing the humpback whales or surfing Oahu’s famous waves) or bound for a specific island (lush Kauai or glamorous Maui), you have more to consider. 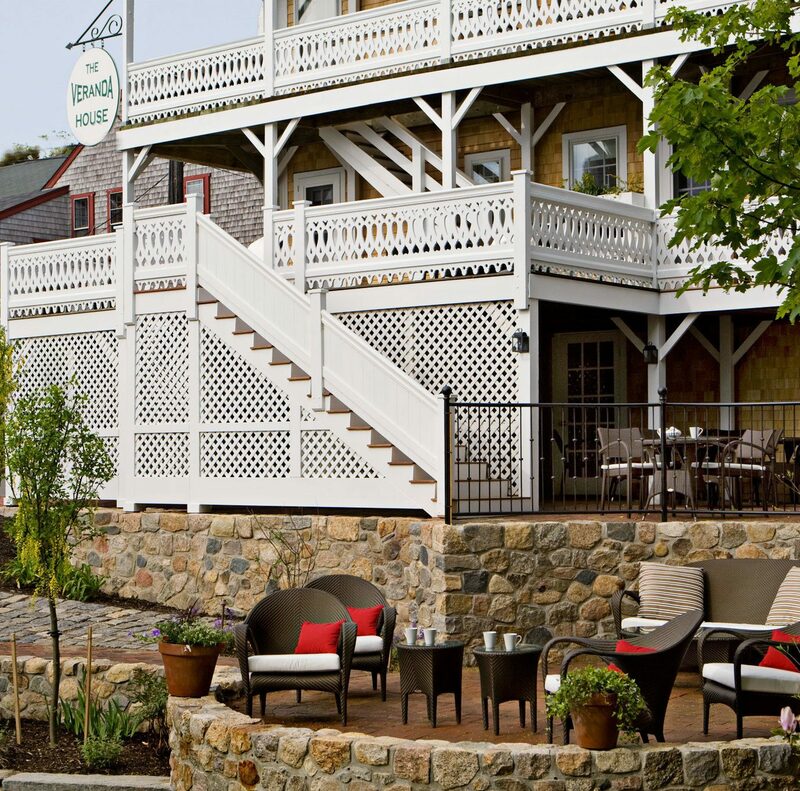 See which season and month best fits your itinerary. Spring marks the start of Hawaii’s dry season, when the trade winds die down and the island’s fruits and flowers begin to bloom again after their winter slumber. In March, the islands are still experiencing a bit of rain and cooler temperatures at night (so pack a jacket), but on average, this is a very temperate time of year throughout Hawaii. As with all holidays, Easter takes a big hit on hotel rates and airfares, but prices level out by May. 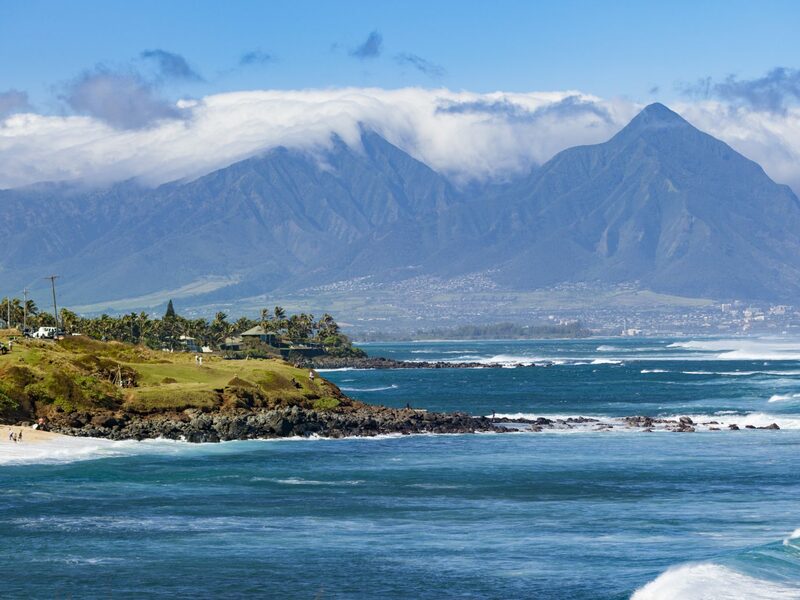 The window between April and May is one of the best times to visit Maui, whose hotels tend to be on the pricier side the rest of the year. And, although surfing and whale-watching season is at an end, that just means there’s more time to enjoy land-bound luaus and festivities. 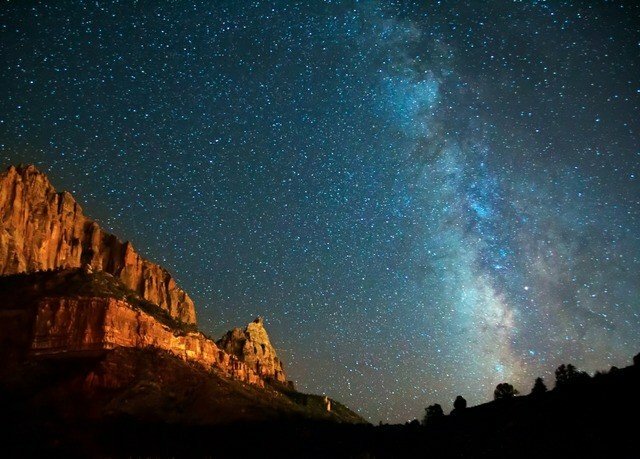 Eyeing a visit in April? Head over to Hilo, on the Island of Hawaii, for the Merrie Monarch Festival, a week-long annual “hula Olympics” of sorts that also involves craft fairs, live music, and—of course—dancing. 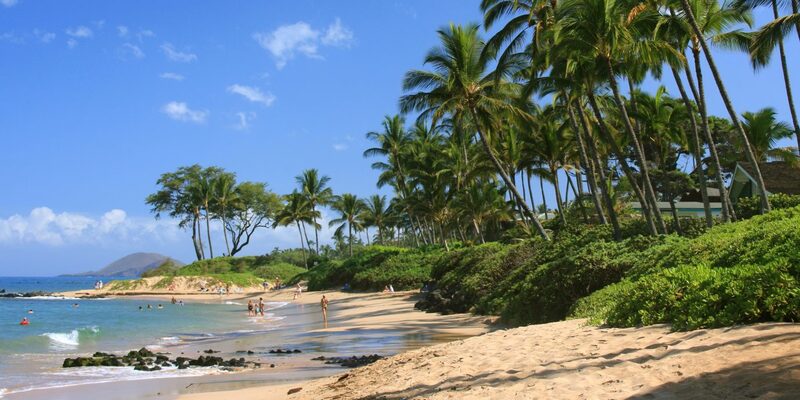 Summer is one of Hawaii’s busiest seasons—this is when both families and locals take advantage of their kids’ summer breaks, packing into resorts and beaches to enjoy the warm water and stellar snorkeling conditions. (This is also the hottest and most humid time of the year for the islands, when temps hover near the low 90s.) 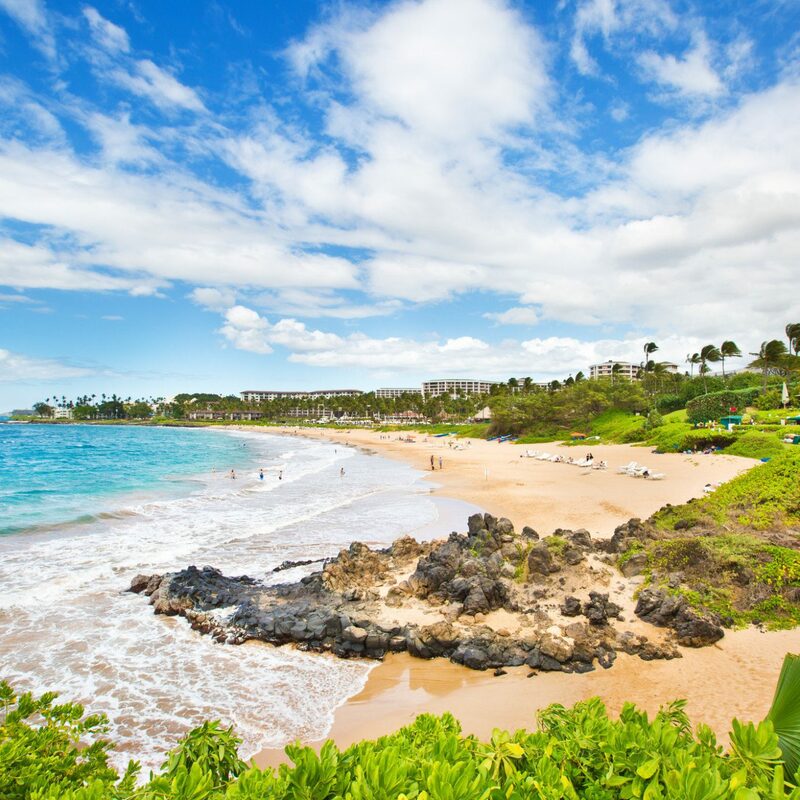 Although airfare gets pricier come June (because summer typically spells high season everywhere else), summer is actually considered one of Hawaii’s low seasons, so you’ll find hotel room and rental car prices are lower than average. (This is probably why July sees peak crowds.) It’s also worth considering that the start of summer is also the start of hurricane season. Storms are very rare in Hawaii, but they do happen. 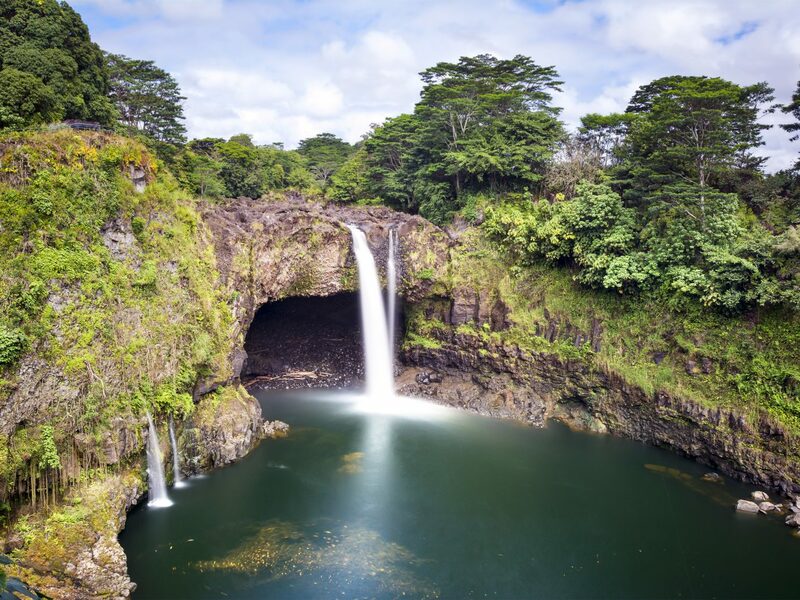 Because rainfall is generally at its lowest in the summer, many of the islands’ famous waterfalls become weaker than what you’d see in, say, fall or winter. 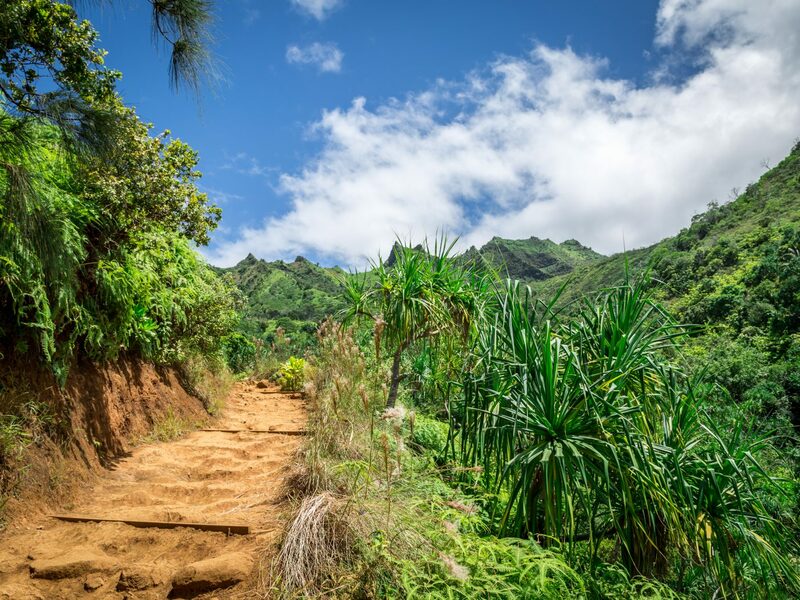 Because of that, summer might be an ideal time to see Kauai—the “Garden Island” is Hawaii’s lushest and rainiest island by far—to increase your chances of sunshine while you hike the Kalalau Trail along the Na Pali Coast and Waimea Canyon or lay out on Poipu Beach near the Grand Hyatt Kauai Resort and Spa. Worried about getting caught in the rain? 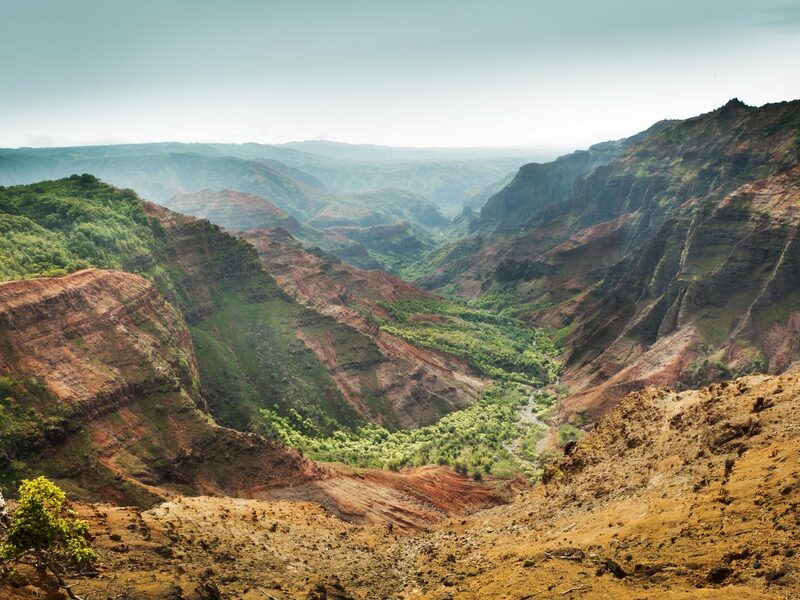 You might want to avoid Kauai, which experiences the most rainfall of any island. 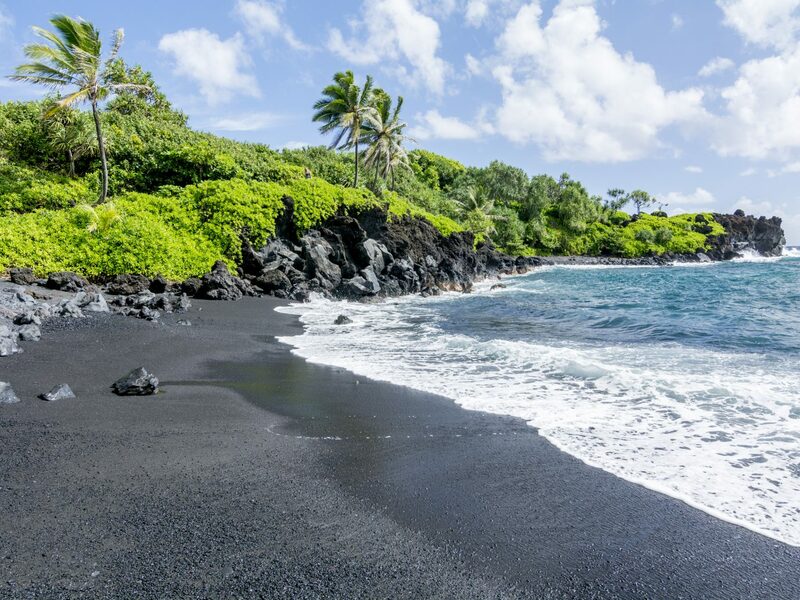 Instead, consider The Island of Hawaii, which is the driest of the Hawaiian islands in fall—not to mention the season’s lower temps make it an opportune time to visit Hawaii Volcanoes National Park. 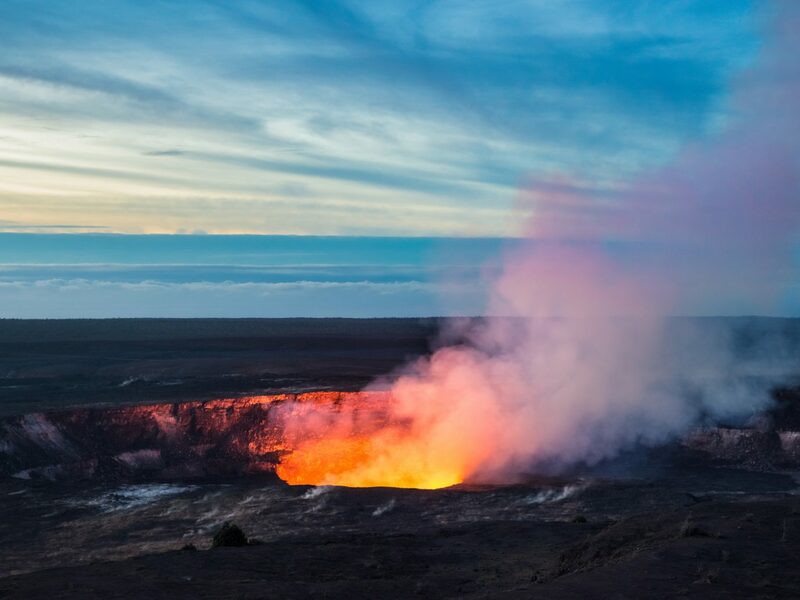 (JS Tip: Time your visit for sunset, when you can witness lava flow into the ocean at Kalapana.) October also brings the harvest season, and with that, the Hawaii Food & Wine Festival. This year, events are taking place across Maui, the Island of Hawaii, and Oahu for a three-week-long celebration of Hawaiian cuisine. Yes, winter in Hawaii is the wettest and coldest season of all—but cold is a relative term. 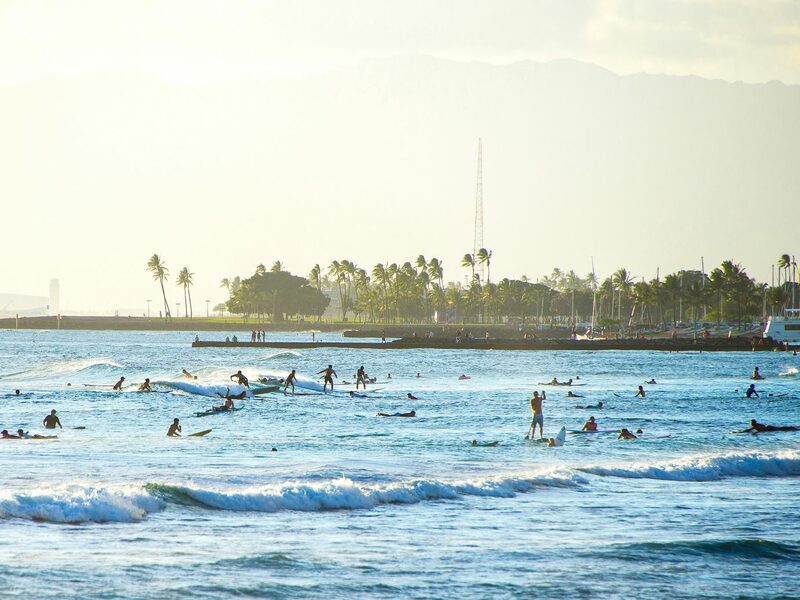 Temperatures still reach the high 70s, and the trade winds blowing in result in high waves off the shores of Oahu—perfect conditions for the island’s world-renowned surfing competitions. 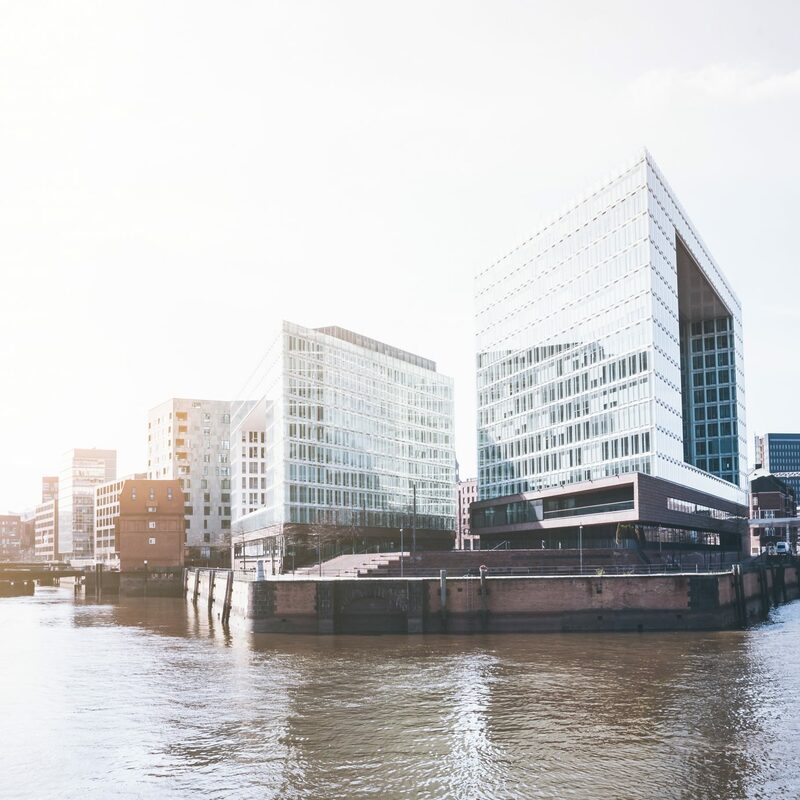 December is the rainiest month of the year, but despite those less-than-ideal weather odds, it’s also the second-busiest time (behind July) in terms of tourists. Hotel prices follow suit, reaching a high in December especially between Christmas and the New Year (if you’d rather wait it out, rates drop after New Years). Besides being a sunny escape from snowstorms back home, one of the islands’ other huge draws for tourists come winter are the whales: pods of humpbacks arrive from Alaska to mate and birth in the shallow waters between Maui and Lanai, and sightings of them breaching offshore are spectacular. Don’t want to leave the experience to chance? 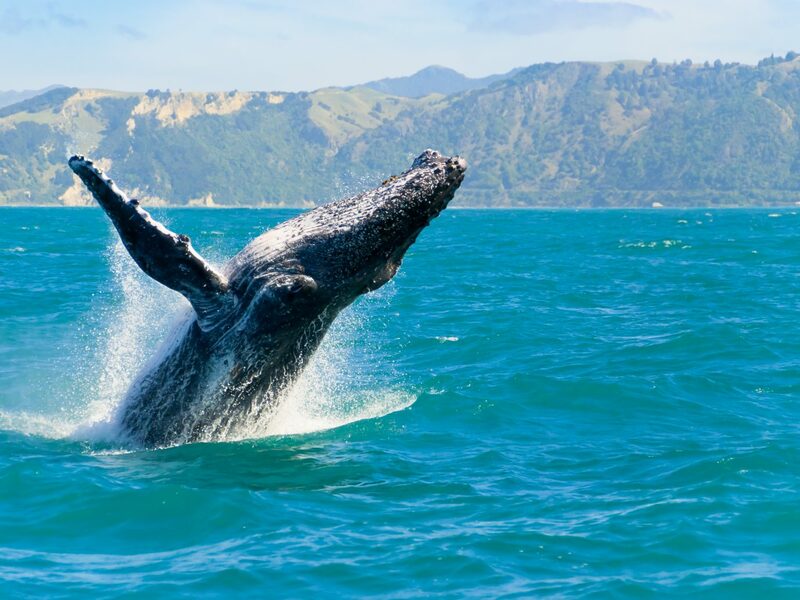 Although you can spot them as early as November and as late as March, whale sightings here peak in February.